backpacking in the jungle is beautiful - but if you plan to sleep on the ground you better be sure there’s no insects which make short work of your gear! It is much better to hang up a hammock and sleep off the ground, and with the Deep Jungle Asym Zip XL from Hennessy Hammock you can do so in comfort and be protected from the elements, too. The Deep Jungle Hammock is a double bottom hammock with two layers of tightly woven high tenacity rip stop nylon and can accommodate a mattress between them, so that you don’t get a cold back when you’re hanging between two trees in the mountains! The rainfly in the shape of a parallelogram keeps you dry when the monsoon storms hit the forest, and packed together it’s still light enough to not slow you down when you’re hiking through the dense undergrowth of the jungle. Disclaimer: Read The Tips & Rules. 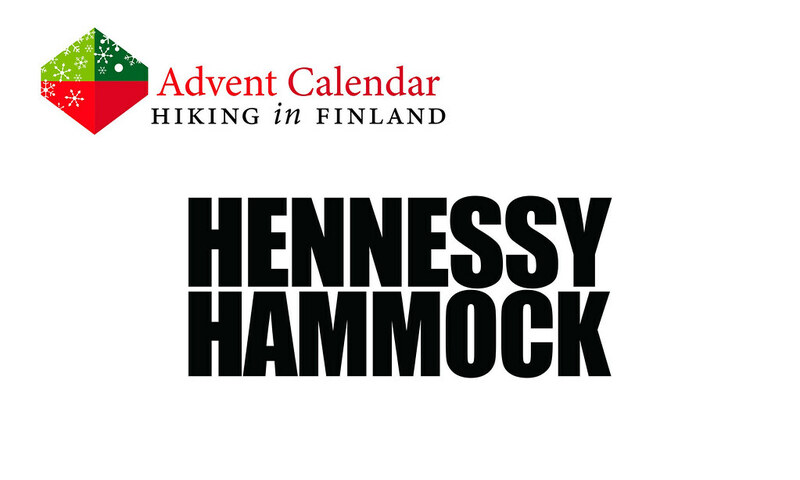 The prize is sponsored by Hennessy Hammock and sent directly from them - possible import duty fees still need to be paid by the winner. 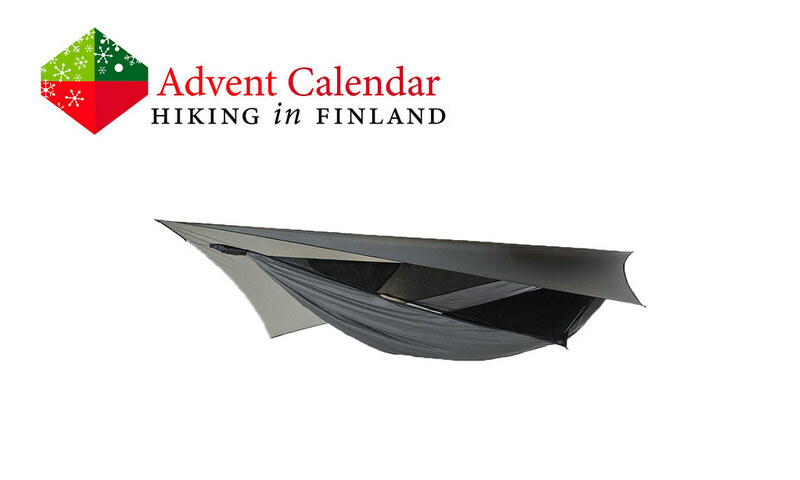 This Advent Calendar Door has been supported financially and with gear from Hennessy Hammock. Curious if I like the forests?